Next weekend, April 11the and 12th, I will be tabling with the Kilted Comics crew at AA 52 in Artist’s Alley in Salem, Or. 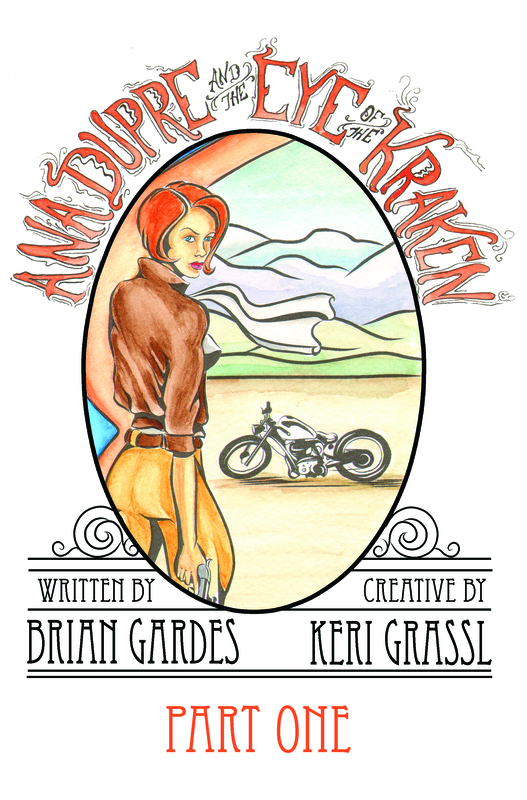 Stop by, check out the new prints and the print premier of our latest comic: Ana DuPre and the Eye of the Kraken! Tickets are just $10 for the day! Get your tickets here! Thank you to Cherry City Comic Con!